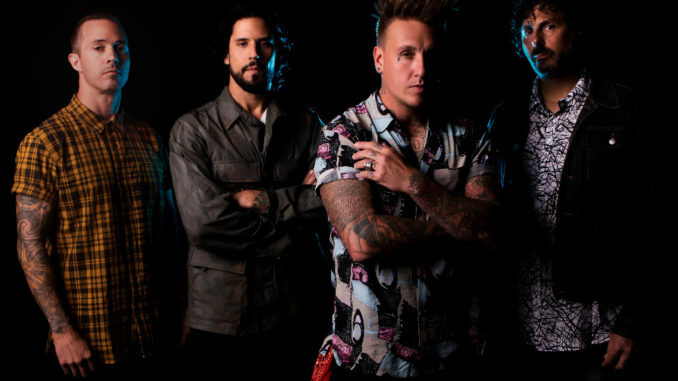 Alternative rock quartet Papa Roach reveals the official music video for “Elevate”, from their Who Do You Trust? album, through E7M (Eleven Seven Music). With over 10 million streams globally, the song currently sits in the Top 15 Active Rock U.S. radio chart. „‚Elevate’ is about someone who is stuck in a depression and feels isolated and alone and is looking for something to bring them out of that,” says Jerry Horton. 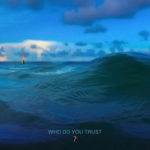 Das Alternative-Rock-Quartett Papa Roach bringt das offizielle Musikvideo zu „Elevate“ vom „Who Do You Trust?“-Album über E7M (Eleven Seven Music) raus. Mit über 10 Millionen Streams weltweit befindet sich der Song derzeit in der Top 15 der US-Radiocharts von Active Rock. „Elevate“ handelt von jemandem, der in einer Depression steckt und sich einsam und allein fühlt und nach etwas Ausschau hält, das ihn herausholt“, sagt Jerry Horton.